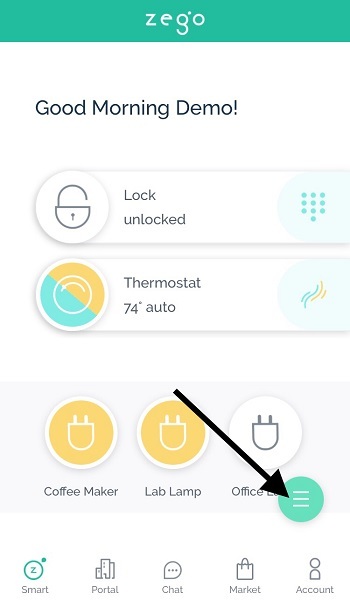 To setup a new device, simply click the menu icon in the bottom right hand portion of the app screen. 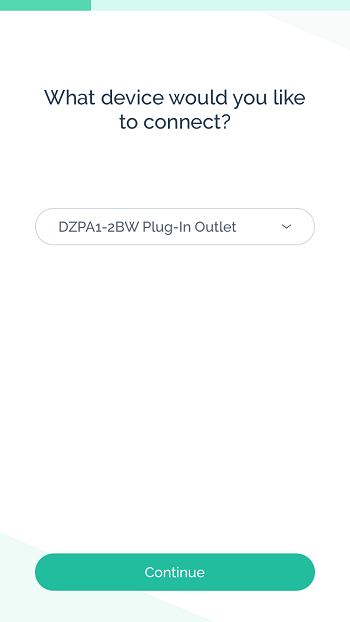 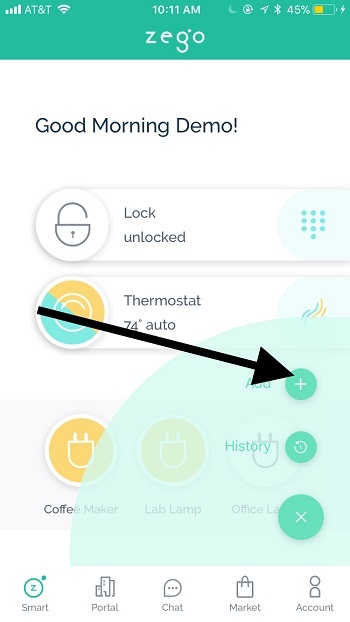 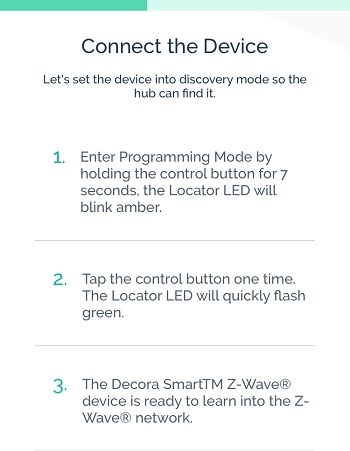 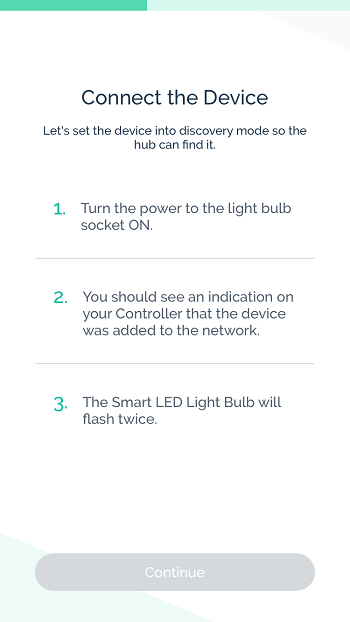 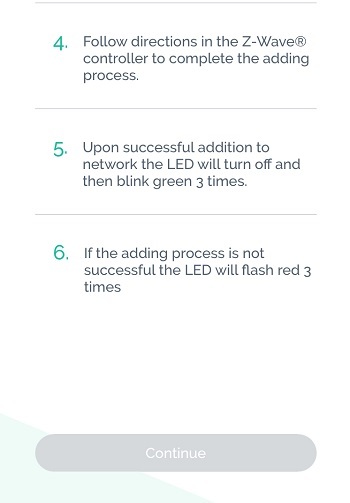 Once you are in the Device setup menu, select the add button and then type of device and the model (if applicable) and follow the step-by-step instructions for connecting the device to your Zego account.  *If you are trying to setup a device that you did not purchase from the Zego Market, we cannot guarantee that it will successfully connect to our system, nor will we provide support for it.